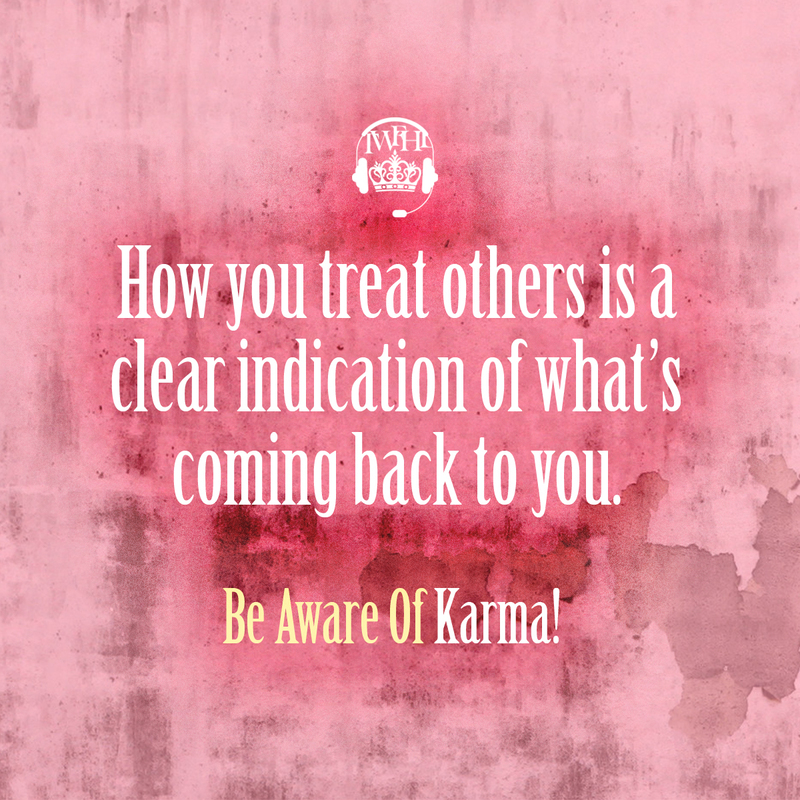 No matter how cliche the saying is “treat others how you want to be treated” it is a golden nugget. Being considerate, understanding, loving, kind, honest, etc. are usually all things we want back in return; when we forget this and start treating people the complete opposite, you can guarantee it’ll come back around sooner or later.